Dancing the night away, this Cinderella figurine is uniquely beautiful. Hand-painted and made from solid resin, display it anywhere in your home to keep the magic of Disney alive for years to come. Note that the colours will vary from product to product. Intended for adults only. 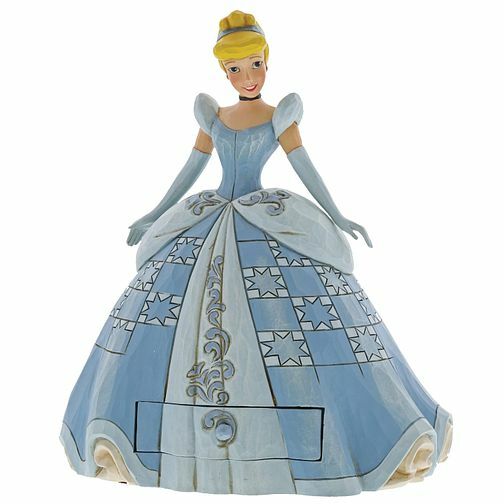 Disney Traditions Cinderella Figurine is rated 5.0 out of 5 by 1.